Young puppy training is more about teaching your pup to look at you when you speak than actually learning any commands. At lest for a while. A young puppy is simply too full of energy and curiosity to give you the same level of attention as an older pup will. Any help with getting an 8 week old puppies attention for training? She’s not interested in treats for actual training purposes. She’s good with potty training and I reinforce her pottying outside by giving her treats but she doesn’t care about treats and trying the sit commands or anything else. I recently read that question in the forums about an 8-week old puppy and her inability to focus. As you see, the owner said that she was great with potty training, but didn’t care about treats for training and wasn’t interested in doing any sort of command work. The owner didn’t realize that there is no problem with her situation. That’s why I decided to write this post on young puppy training. Training your very young pup is a great way to get him used to the sound of your voice and the sound of certain command words. Just don’t expect huge leaps and bounds when it comes to progress. The person who posted the above question about training their eight-week-old pup has no idea how well they’re doing. Having potty training success with a pup as young as eight weeks is amazing. This poster is doing an awesome job, in my opinion. The problem is that when you have success training any dog at any age, you want more, and you want it fast. We, humans, are creatures who thrive on immediate success. That’s not going to happen with a young puppy. With these guys and girls, it’s more about getting them used to the interaction. It’s also about lots and lots of patience. Young puppies are simply too full of curiosity too sit still long enough for any considerable amount of training, and that’s okay. They’re puppies. Expecting a pup who’s only been on earth for eight weeks to learn anything is a recipe for disappointment. BUT that doesn’t mean you don’t take steps to get it started. It’s all about the process when training a young puppy, not results. I’m actually quite surprised that an 8-week old puppy is already getting the hang of potty training. 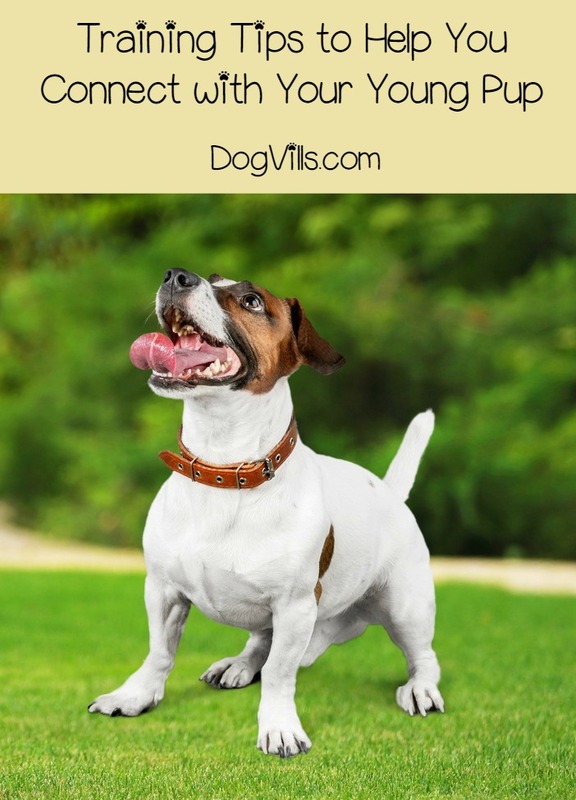 It can take some dogs upwards of 8 months to get the hang of it, and some dogs can take a year. I am fully confident that a puppy so young and already able to grasp potty training is going to turn out to be quite a smarty pants. 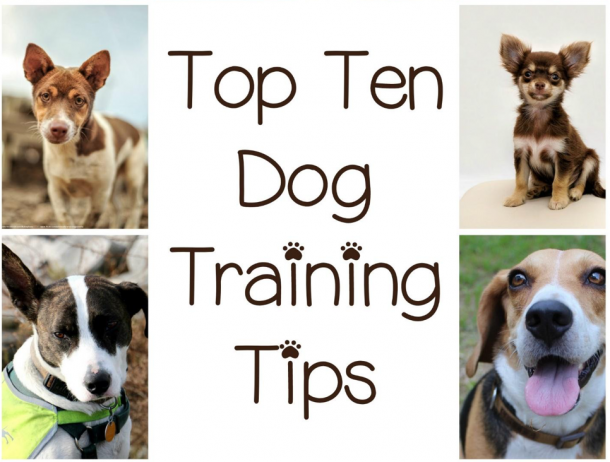 If you have a young puppy, you should get them started on training super early, too. While you may not see any immediate results, you will form a bond, and your pup will begin to recognize command words. That will make it easier to do actual training drills later on. So start “training” your young puppy now for results later.